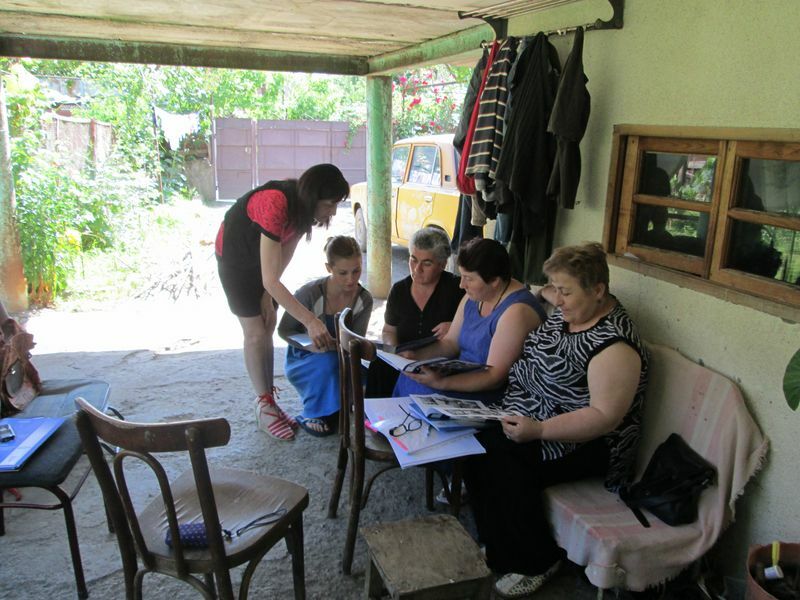 On June 12-13-14,2015 the “ Fund of Women Entrepreneurs” organized the Survey Investigation of three villages of Lechkhumi region: Lower Tsageri, Gveso and Chkhuteli . 800 people were questioned totally. 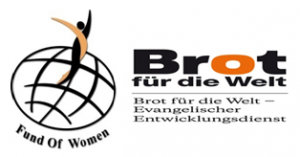 ● to conduct master classes to provide introduction and utilization of various professions. 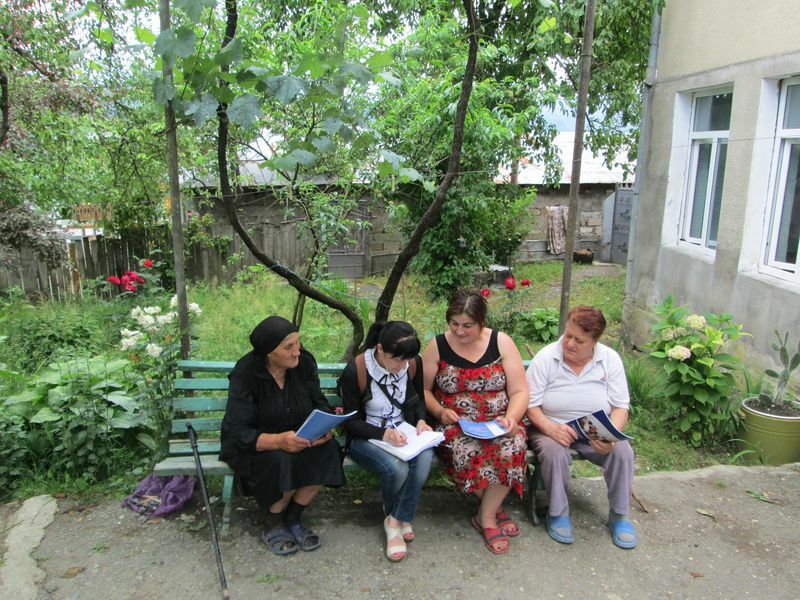 ● Advocacy of the problems of rural population and promotion of Relationship with the local government.